It's official! 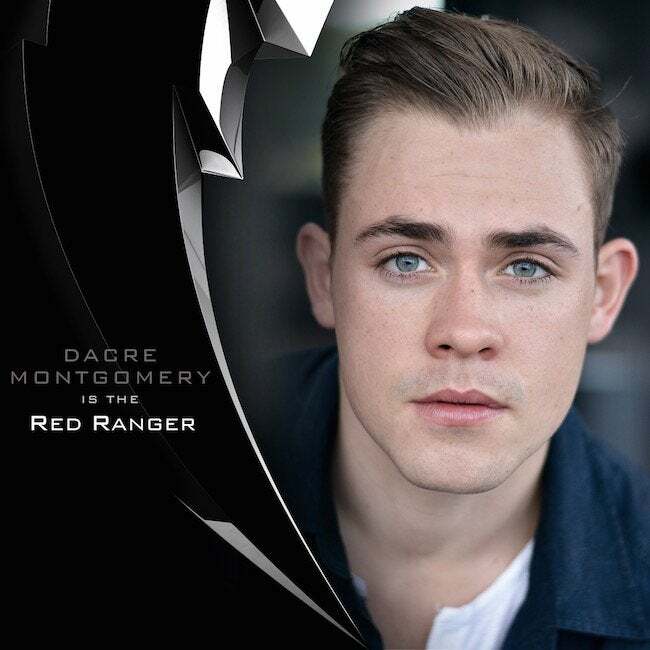 Dacre Montgomery will play the Red Ranger in the upcoming Power Rangers movie. Who?! Dacre is an unknown actor that only has two other projects under his belt: 2010's Family Tree TV movie and a 2010 short film Betrand the Terrible. 17 years old, the makings of someone or something great if he would just get out of his own way. Jason was a legend of this town—a freshman quarterback with the skills to take him all the way. People knew his name. Children wore his jersey. Until, one night Jason wrapped his car around a pole and busted out his knee. Everything Jason was going to become ended in an instant. And with it, he lost himself. When we meet him at the start of the film, he’s a kid in need of redemption. By the end, he’ll be leading this disparate group of teens to shed their individual baggage and find who they truly are. Our sources have informed us, Jason has to wear an ankle bracelet after crashing his car. In the original 1993 Mighty Morphin Power Rangers TV series, Austin St. John played the Red Ranger/Jason Lee Scott, who was the team's first leader. St. John left in the middle of the second season, however, he eventually returned to the franchise to become the second Gold Ranger in Power Rangers Zeo. He even appeared in the 1997 feature film Turbo: A Power Rangers Movie. The film is being directed by Dean Israelite (Project Almanac), based on a screenplay written by Ashley Miller and Zack Stentz (X:Men: First Class, Fringe).